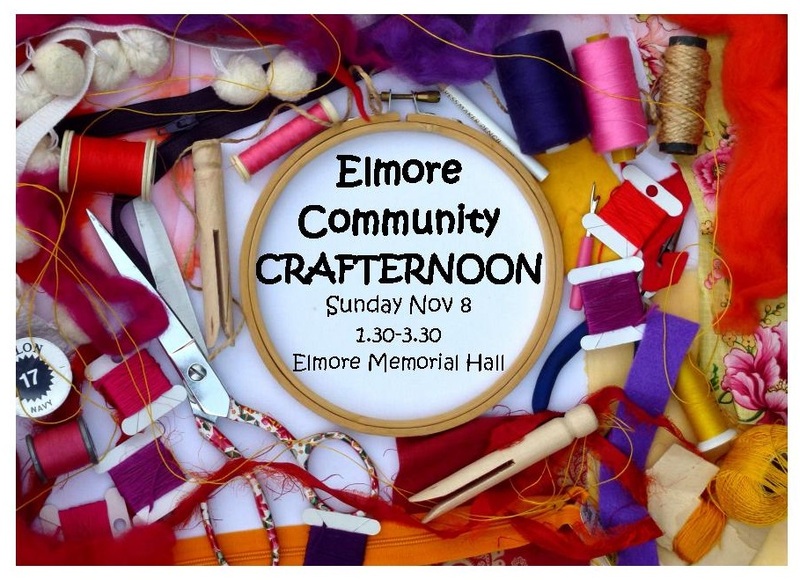 The Elmore Community Crafternoon aims to bring community members together at a social event with craft as a focus. Participants don’t need to be crafty to attend! Opportunities will be made for community members of all ages and skills to show their work, engage in mini-workshops (with one designed especially for children) and contribute to the construction of community bunting which will be displayed for the first time during the Christmas Festival. Participants are encouraged to bring along a craft project they’re working on and a plate of afternoon tea to share. Tea and coffee will be provided. For more information check out the Elmore Community Facebook Page. The Elmore Memorial Hall stands proudly within The Elmore Hall Complex made up of the Memorial Hall, Athenaeum Hall, Supper Room and Kitchen. The Complex commenced on the site in 1866 with the erection of the first government school, The Elmore Common School, which is now the kitchen. In 1920 it was proposed to build a Memorial to the local service men of World War 1 and to provide work for returned service men. The design of the Memorial Hall is unique as it is built of reinforced concrete mixed on site by hand to combat cracking which occurs in brick buildings in this area. Inside, a projector box was built in the front in a second storey. This was forward thinking as movies were, at this time, in their infancy. The hall was used as a picture theatre until the advent of television. The hall complex is used for various community functions, including weddings, funerals, dances, balls, and by school, musical and theatre groups. It is interesting to note that The Elmore Hall Complex now has three generations of halls, all on their original sites and all still operating.